Saint Archer says cans are the perfect packaging for your next big adventure. After doing some thoroughly extreme activities (like catching a killer wave or conquering the fresh powder of a halfpipe), you probably want your beer in a can. It’s just more portable when it comes to exploring those exotic activities and destinations. So it only made sense for San Diego’s Saint Archer Brewing Co. to release its major beers in cans, noting the company was founded on a unique strain of world-class brewers and extreme sports junkies. 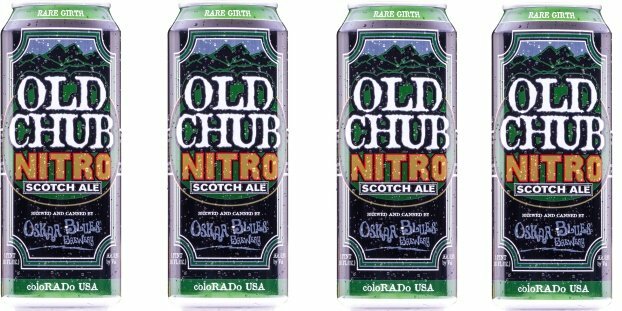 The growth of canned beer offerings within the craft brew set has already been featured by mainstream outlets such as NPR, Forbes, Food and Wine, Epicurious and others. Many of the nation’s top craft outfits already offer their product in cans — some of them exclusively in cans — so Saint Archer is thankful to the vanguard breweries, especially Oskar Blues Brewery, that sparked the Can Revolution. “Hats off to those guys for having the guts to do this way back in 2002. They knew they had something solid and we think that even the most diehard beer fanatics have come around by now,” said Yiga Miyashiro, director of brewing operations in a press release..
To celebrate the launch and illustrate this logical transition for the brand, the Saint Archer team made this short film documenting a skate/surf road trip up the California coast. 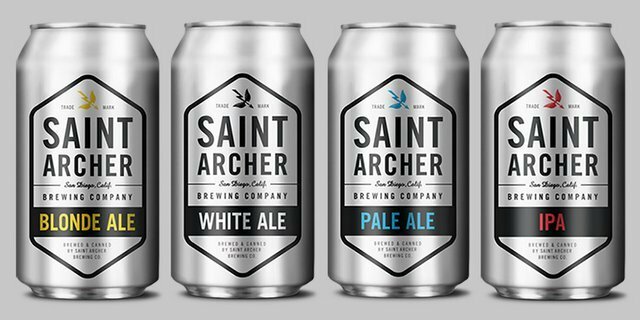 Saint Archer Brewing Co.- CANS from Saint Archer Brewery on Vimeo.